We're counting down to Season 3 by recounting the WayHaught relationship from the beginning. 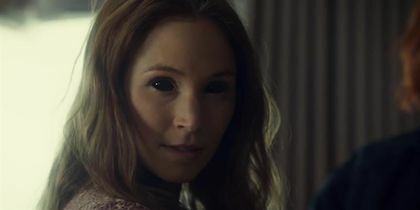 In S2E4, Following her risky kiss with Nicole, Waverly gives out another dangerous kiss as the demon inside her grows stronger. We're counting down to Season 3 by recounting the WayHaught relationship from the beginning. In S2E12, WayHaught are more in love than ever before as Waverly crosses the Purgatory line, revealing her and baby Alice's Revenant status. We're counting down to Season 3 by recounting the WayHaught relationship from the beginning. In S2E11, the entire universe may be upside down, but the WayHaught pair is back on their feet, ready to keep the fire burning. We're counting down to Season 3 by recounting the WayHaught relationship from the beginning. 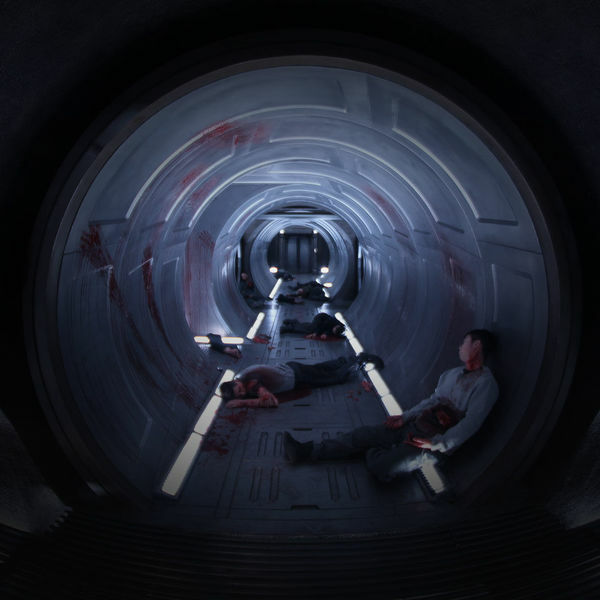 In S2E9, After finding out she may be half-Revenant, Waverly gains a little too much backbone, causing things to boil over during a hot tub hangout with Rosita. We're counting down to Season 3 by recounting the WayHaught relationship from the beginning. In S2E8, Nicole and Waverly are back on the rocks when Nicole hides the results of the highly anticipated DNA test. We're counting down to Season 3 by recounting the WayHaught relationship from the beginning. 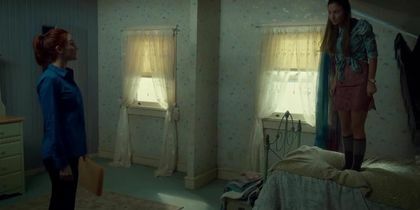 In S2E7, Nicole proves her loyalty to Waverly by babysitting Wynonna, who is in the midst of a baby daddy investigation. We're counting down to Season 3 by recounting the WayHaught relationship from the beginning. In S2E6, With the demon dead and gone, the only thing influencing Waverly is her very real love for Officer Haught. We're counting down to Season 3 by recounting the WayHaught relationship from the beginning. 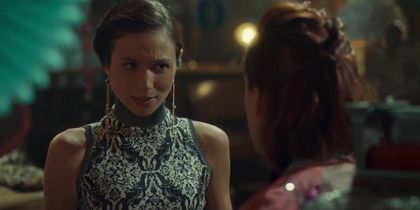 In S2E3, Waverly’s bizarre behavior drives Nicole away when a kiss is caught on camera, putting Nicole’s job in danger. We're counting down to Season 3 by recounting the WayHaught relationship from the beginning. 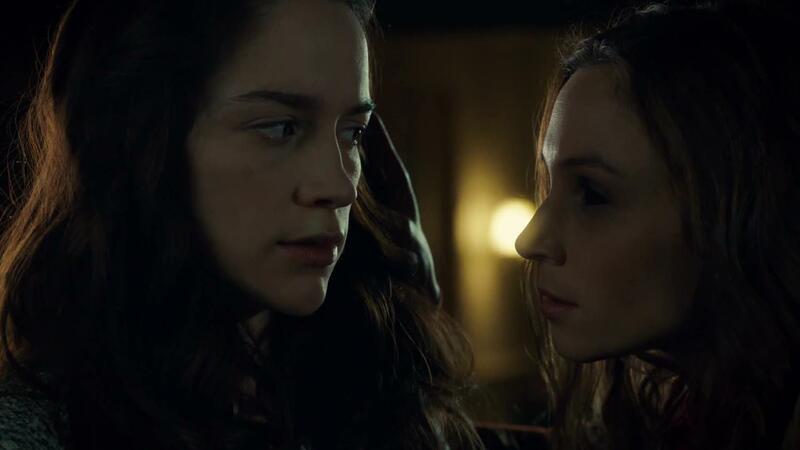 In S2E5, Nicole has to tango with the demon before she's finally reunited with the Waverly she knows and loves. We're counting down to Season 3 by recounting the WayHaught relationship from the beginning. In S2E2, Things get Haught and heavy when Waverly questions her status as an Earp, and Nicole helps her feel like herself again. We're counting down to Season 3 by recounting the WayHaught relationship from the beginning. 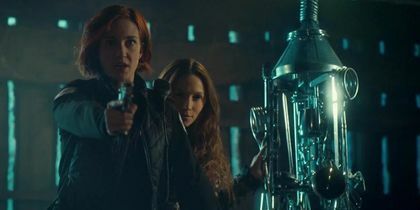 In S2E1, Nicole and Waverly continue to support each other during a new Black Badge mission, but Nicole begins to notice that Waverly isn’t quite herself. 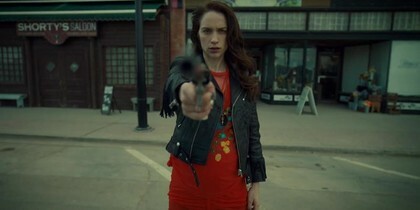 S2/E12: With only one bullet, Wynonna and Dolls must get creative in defeating the Widows.